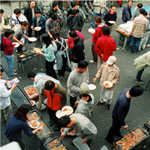 The various extracurricular lesson programs which touch Japanese people and Japanese society. 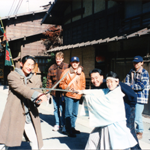 We provide various extracurricular programs regarding Japanese culture, customs and history. Through those programs, students develop understanging on Japan and share memories with classmates and teachers.